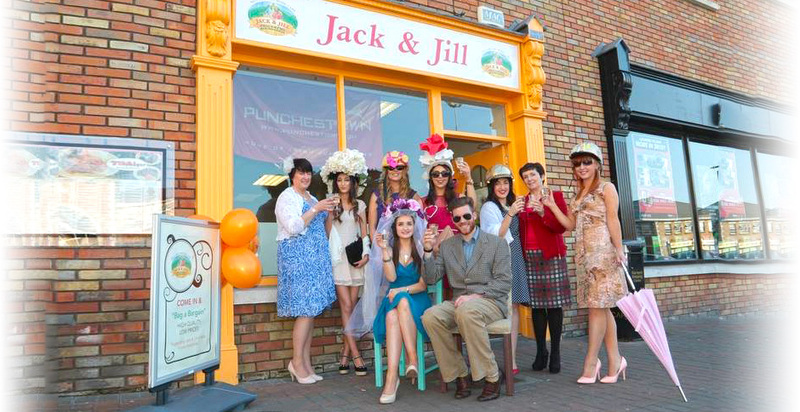 Since launching in 2013 in Newbridge, Co Kildare, the Jack & Jill Charity Boutique has become a regular shopping landmark of the town proving itself very popular between shoppers and visitors. You never know what piece of gold you might find! We completely rely on the generosity of the public to continue the success of our boutiques by donating and supporting our shops. 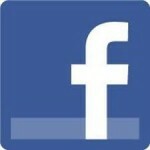 We update our Jack & Jill Charity Boutique Facebook Page on a daily basis with new arrivals into our stores. They don’t last long with the drop down bargain prices we offer. If there is something in particular you are looking for, feel free to contact any of our shops or message us on Facebook and we’ll keep an eye out for you. Why not drop by and see the array of bargains available with ALL PROFITS GOING TO JACK & JILL! Stunning Bridal and Formal Dress wear collection in our Carlow store! Shoes.. Fashion and Accessories..Children’s Clothes & Toys..Bric-a-Brack..and much more..
Jack & Jill is known to many for our innovative means of fundraising. We recently created our Lego Exchange Programme. You can Donate your Lego to Jack & Jill in any of our 6 boutiques or you can drop off them to any of the 38 DPD Depots nationwide (please seal Lego in a container/bag with a label ‘Jack & Jill Lego Exchange Programme’). In any of our 6 boutiques we will BUY Lego @ €4 per Kilo or we will Sell Lego @ €10 per kilo.